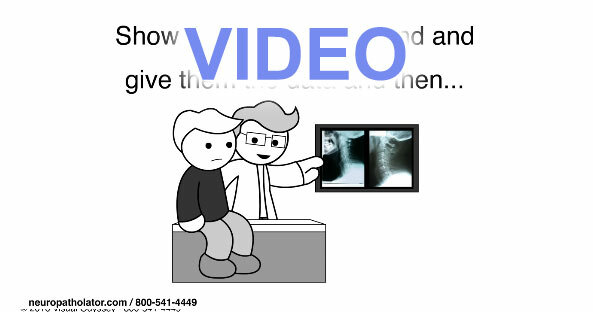 Many DCs use full spine X-rays as part of their exam. With the advent of digital X-ray units that means turning the monitor on its side. Using the wide screen version of the Neuropatholator Touch makes the images unnecessarily small. That’s why we created the Vertical Neuropatholator Touch Software. Please watch this video to see it in action.